Quantity: Set of 1 Salt Lamp w/ 6ft UL-Listed Cord & Dimmable Rotary Switch, 15-Watt Light Bulb and Authentic Crystal Allies Certified Stone Info Card! 100% ALL-NATURAL HANDCRAFTED: Himalayan Salt mined from natural sources. 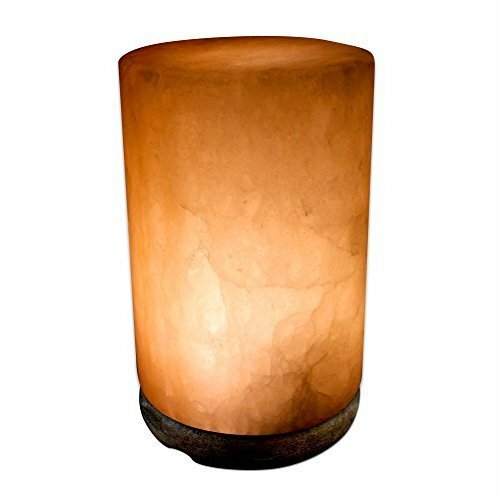 Each egg-shaped salt lamp is unique and you will receive one similar to image shown. Neem wood base. Includes authentic certified pamphlet.